The University of British Columbia (UBC), in partnership with the Vancouver Institute of Philosophy for Children (VIP4C), is delighted to host the 17th ICPIC conference on June 25 (Thursday), 26 (Friday) and 27 (Saturday) in beautiful Vancouver. The topic for the 2015 ICPIC conference focuses on general questions around identity, inquiry, and diversity from various perspectives. We welcome conceptual and empirical research, as well as pedagogical analyses. The purpose is to foster a dialogue that brings together insights on how to transform children’s vulnerability and engagement in increasingly multicultural, diverse, changing, and ever more fragile environments so that they may learn to cultivate both compassion and agency. The International Council of Philosophical Inquiry with Children (ICPIC) was created in 1985 by philosophers and teachers interested in engaging children in philosophical inquiry. The objective of ICPIC is to strengthen communications among those in different parts of the world who are engaged in philosophical inquiry with children, in teacher education, in research and for school administrators looking to initiate and develop programs that would encourage children’s philosophical thinking. ICPIC international conferences are held on a bi-yearly basis. 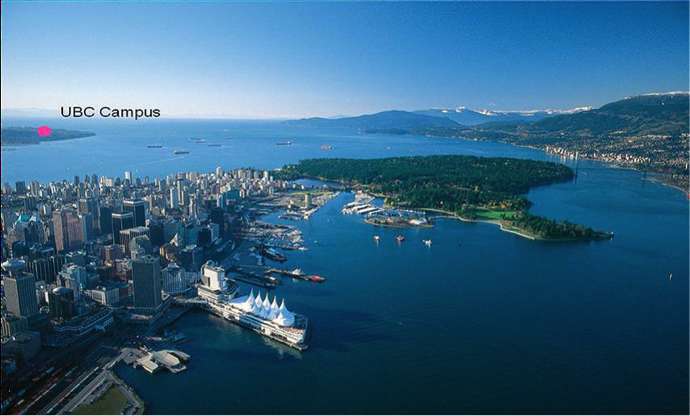 Vancouver is delighted to host the XVII International ICPIC conference in June 2015.